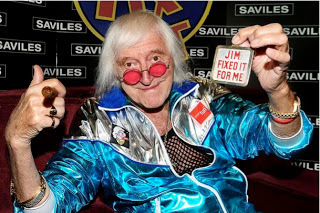 Information on high profile suspects was marked as 'secret' or 'restricted' and only available to a small number of officers - a system which may have helped prolific offenders like Jimmy Savile escape prosecution, The Times has said . Just like Neath Port Talbot Satanists are protected by South Wales Police. yes SWP the masters of cover ups and chicanery. ask Peter Azzopardi next time you meet him - what did he do to improve or correct the known dfailings in the child protetction services before the death of aaron gilbert? The Unnecessary Deaths Of Children Nationwide.